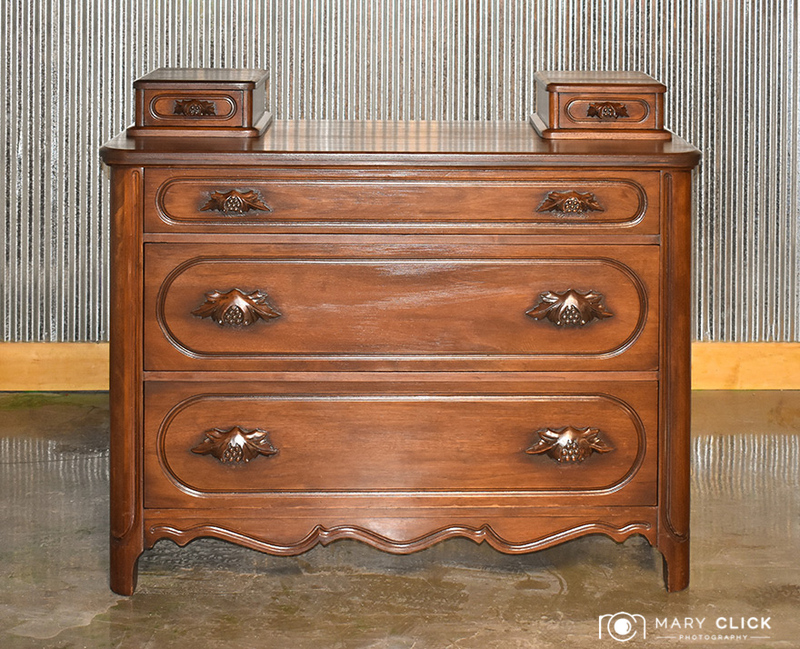 Dwayne refreshed this antique solid walnut dresser from Columbia, Missouri. 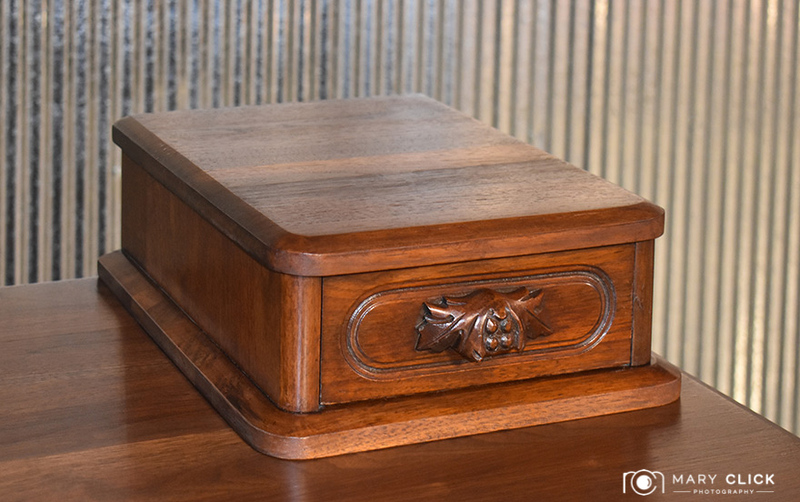 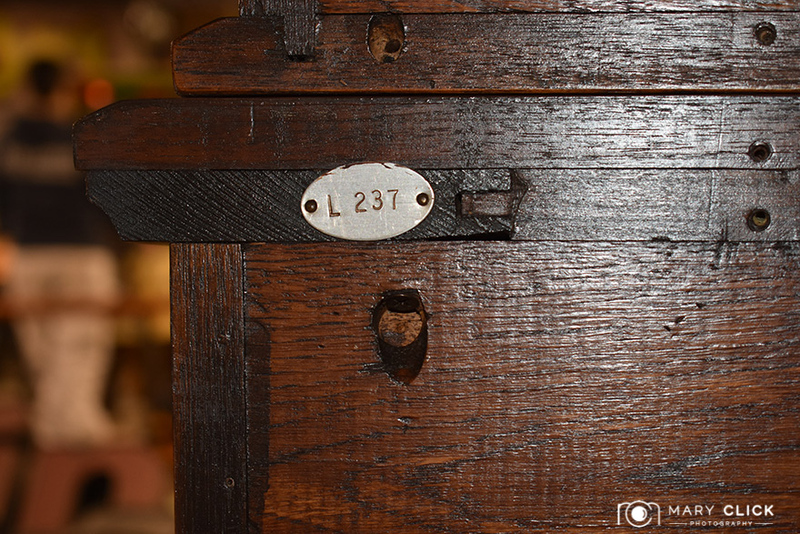 It required partial refinishing to remove water stains, which had damaged the item. 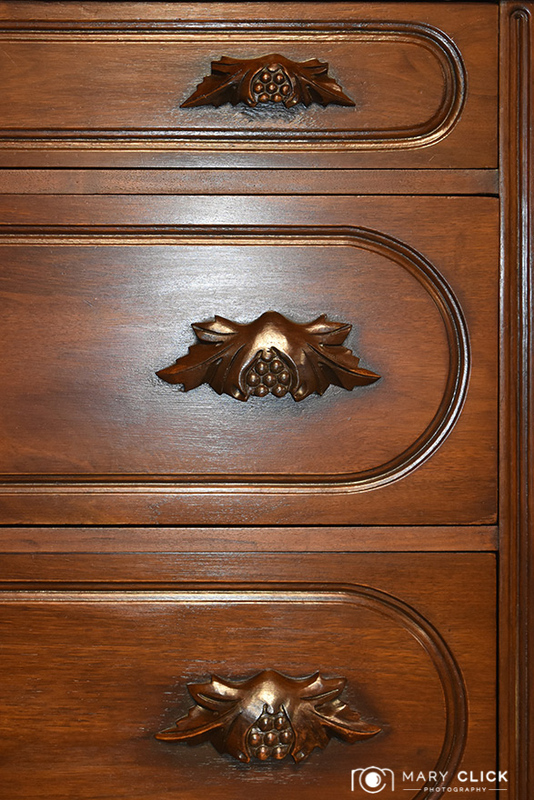 He also stained the dresser to help enhance the natural beauty of the wood. 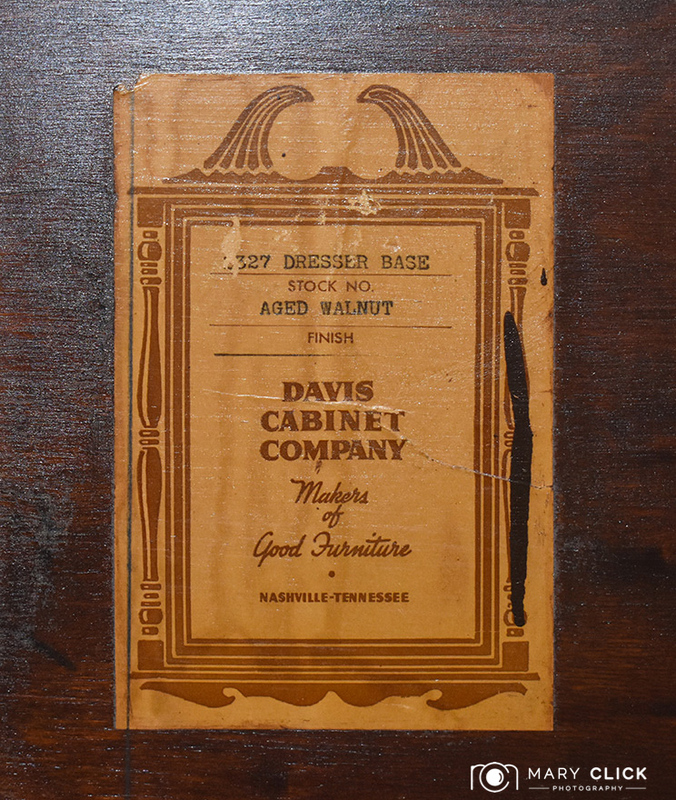 His goal was to ensure the inherent patina was maintained while he restored the overall piece. 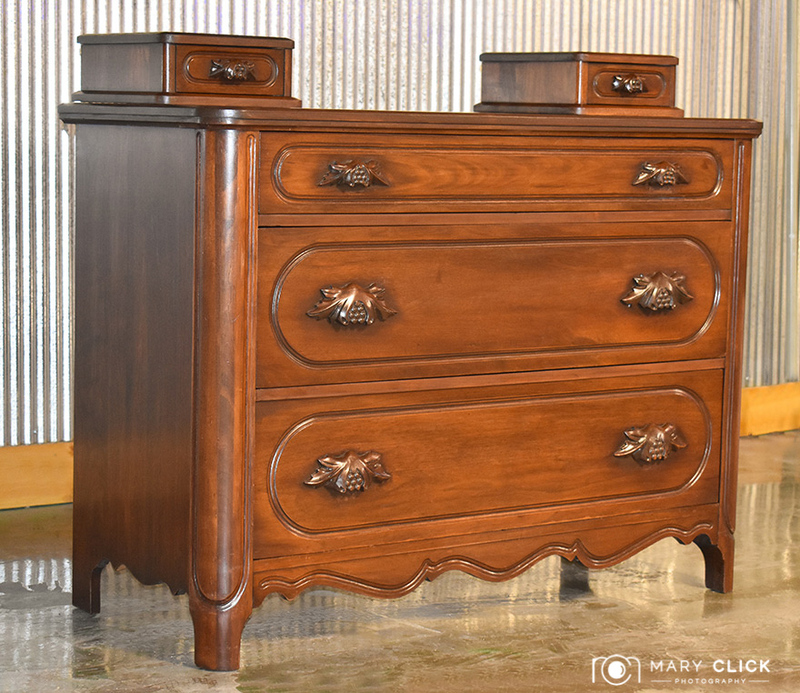 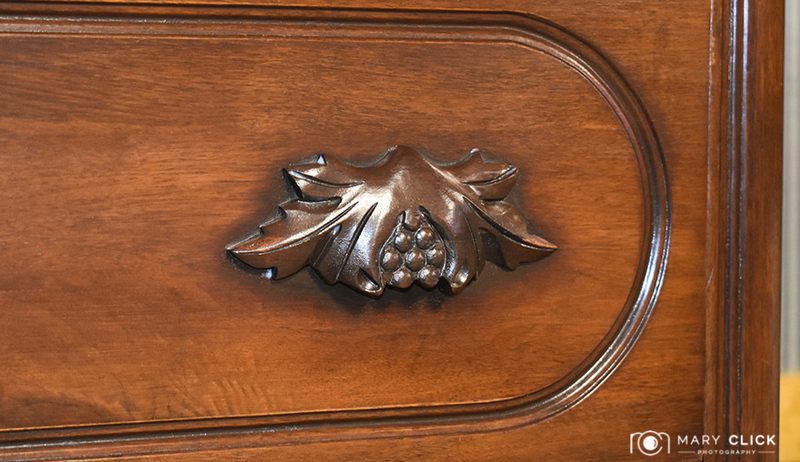 The antique dresser is stained with a rich walnut hue.